Kitty Maule longs to be "totally unreasonable, totally unfair, very demanding, and very beautiful." She is instead clever, reticent, self-possessed, and striking. For years. Kitty has been tactfully courting her colleague Maurice Bishop, a detached, elegant English professor. Now, running out of patience, Kitty's amorous pursuit takes her from rancorous academic committee rooms and lecture halls to French cathedrals and Parisian rooming houses, from sittings with her dress-making grandmother to seances with a grandmotherly psychic. 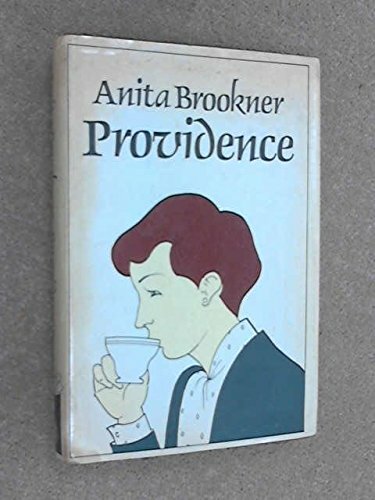 Touching, funny, and stylistically breathtaking, Providence is a brightly polished gem of romantic comedy.